SUV Chasing Motor Cycle. 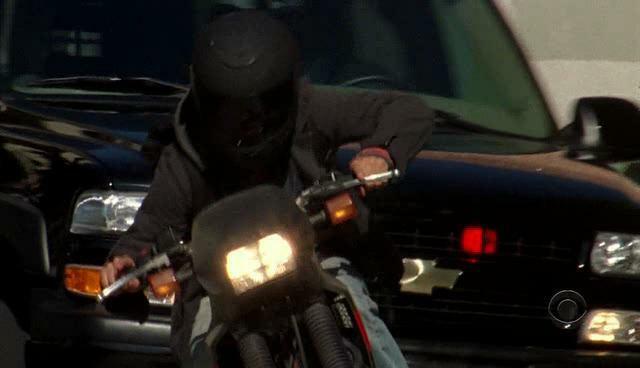 SUV.... Wallpaper and background images in the Criminal Minds club tagged: criminal minds suv motor cycle psychodrama. This Criminal Minds photo might contain motoragent, motorfiets politieagent, snelheid cop, and motorfiets cop.